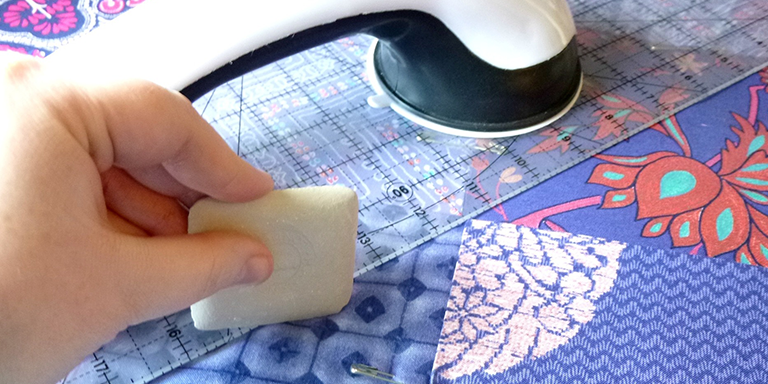 Meet other quilters who have an interest in the hobby, share projects and ideas. The Quilter’s Guild meets every 2nd Thursday of the month at the Arts Center. Memberships Fees are a $15 donation for one year.